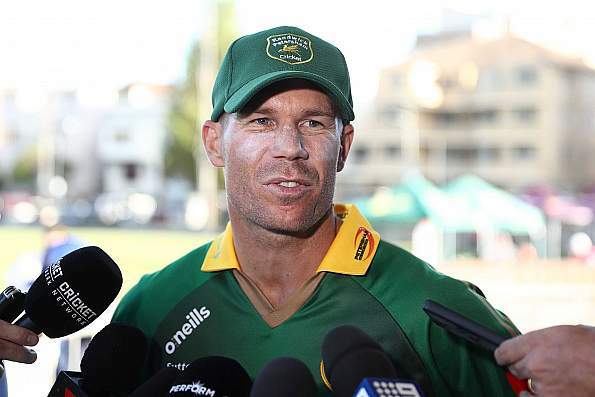 David Warner has been appointed Sylhet Sixers' skipper for the sixth edition of Bangladesh Premier League, which is set to commence on January 5. The Australian batsman will take over from Nasir Hossain as the captain of the side. Alongside the Nepal legspinner, Sandeep Lamichhane, David Warner was one Sylhet's direct overseas picks for the 2018-19 season. The veteran batsman, who was slapped with a 12-month ban by Cricket Australia for his role in the ball-tampering saga in the Cape Town Test, has been playing in various T20 tournaments across the globe. He took part in Global T20 Canada as well as the Caribbean Premier League this year. However, he couldn't make an impact in the Global T20 Canada, scoring 109 runs. Warner also largely struggled for form in the CPL, accumulating 220 runs at an average of 31.42 for St Lucia Stars. Sylhet Sixers will look to put up a better performance during the upcoming season after finishing a lowly fifth in the 2017-18 BPL.